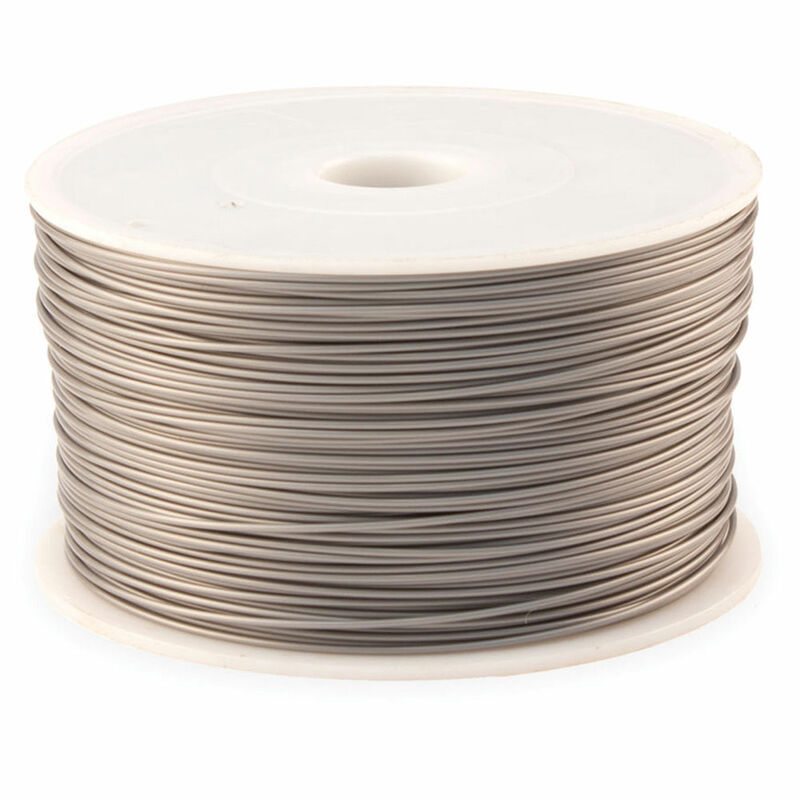 This MAXX Economy ABS Filament in Royal Silver from Leapfrog is 1.75mm in diameter and comes in a 2.2 lb spool. 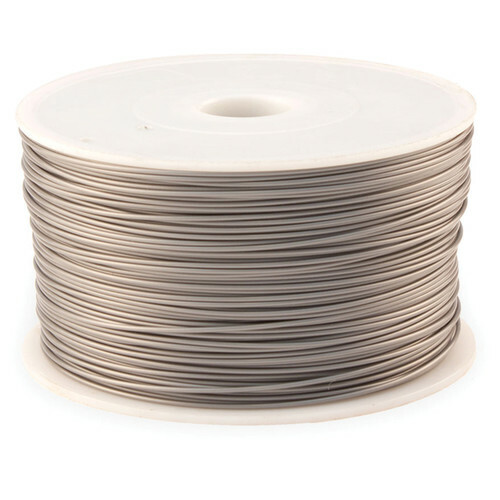 It is compatible with the Creatr, Creatr XL, Creatr HS, and Xeed 3D printers. ABS is a hard plastic commonly used to make children's building blocks. It requires a heated bed to print properly. Good ventilation is recommended when working with ABS, since the oil-based plastic gives off fumes when melted in the course of 3D printing. Box Dimensions (LxWxH) 8.9 x 8.4 x 2.9"